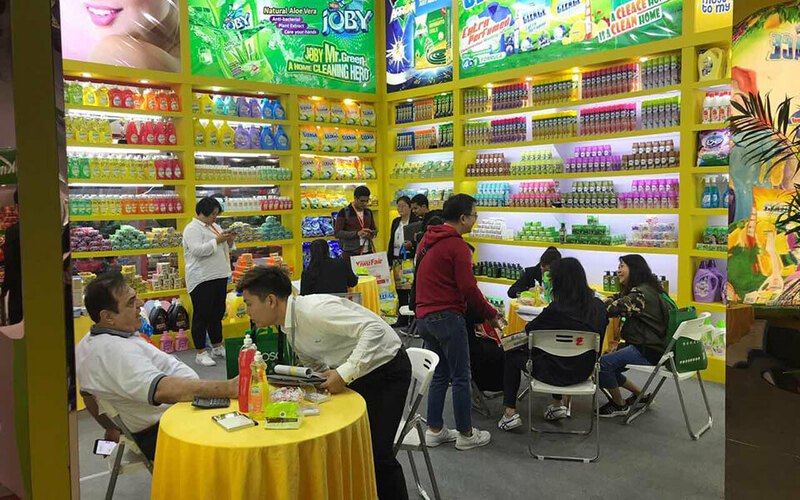 Established in 1998 and share-hold by Zhejiang China Commodities City Group Co., Ltd (Shanghai Stock exchange code 600415), Yiwu International Commodities Fair Co., Ltd (short for Yiwu Fair Exhibition) is specialized in organization and service of exhibitions from home and abroad. Taking exhibition & convention service, festival & cerebration plan, design & publication of domestic advertisements as business scope, Yiwu Fair Exhibition sets up six functional departments (Administrative office, Sales 1 Dept, Sales 2 Dept, Sales 3 Dept, International Exhibition Dept, Customer service Dept) to organize and operate various kinds of domestic trade shows and exhibitions. 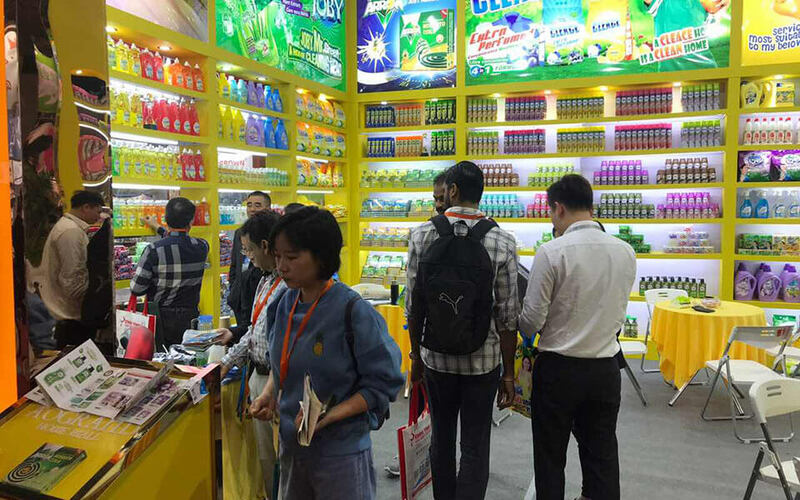 Meanwhile, Yiwu Fair Exhibition also devotes to explore overseas brand exhibitions. 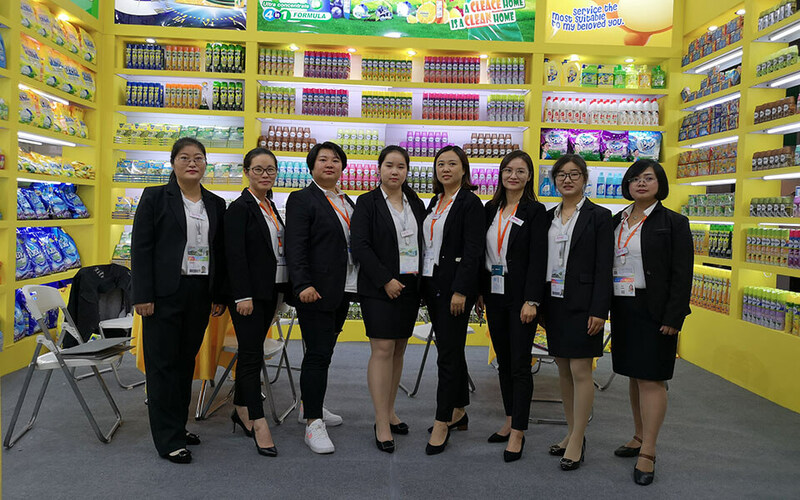 At the new phase of development, Yiwu International Commodities Fair Co., Ltd will closely cooperate with enterprises in the exhibition industry, and quicken the pace of becoming an international exhibition company with excellent service. The 24th Yiwu Fair opens today. We are now waiting for you at Yiwu Fair during Octorber 21-25. It will be a great opportunity for you and me to communicate with each other. Our booth number is B2 A43-44、B17-18.